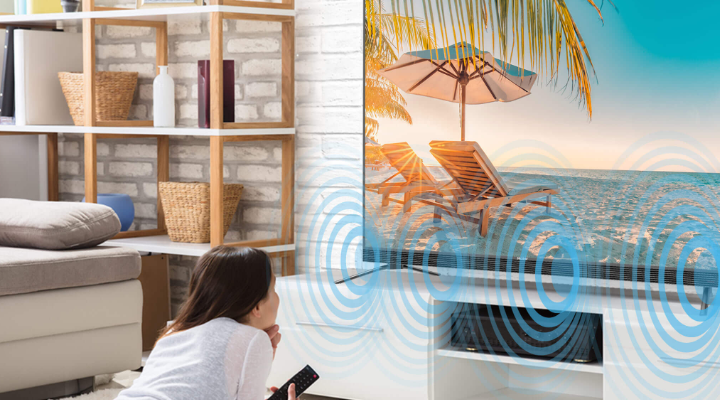 To get the most out of displays, we built MediaTek MiraVision. 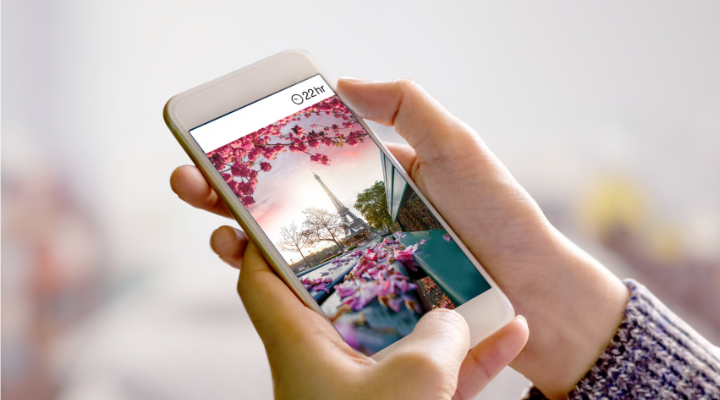 It’s a suite of display-enhancing technologies designed to improve visual quality by intelligently altering picture attributes such as hue saturation, brightness, resolution and frame-rate. We’ve been refining these technologies for nearly 20 years and have migrated the technologies from our first digital TV and DVD products to our mobile device products, and now to automated driving and IoT applications. All along the way, we’ve optimized MiraVision for each new product category, making it highly power-efficient, more responsive, and more context aware. MediaTek-enabled devices provide consumers with the most captivating experience on the market. Our high-fidelity scaling and content classifier technologies guarantee unmatched signal preservation and increased visual details. For any mobile application, today’s displays must adjust according to surrounding light levels. MiraVision not only optimizes for maximum readability, but does so with less strain on the battery. Graphics-heavy or rapid content can become jittery, and annoying. MiraVision includes technologies to optimize frame-rates and increase screen responsiveness to make content seamless.